On a recent trip to the market I saw fresh fennel bulbs. Although the plant is not harvested locally this time of year, it is shipped in from other areas. It made me realize how lucky we are to have an abundance of produce. When I picked up the fennel, and the licorice-like aroma wafted up to my nostrils, I was also reminded that we can enjoy the scent of it year-round with the essential oil. Fennel (Foeniculum vulgare) is used throughout the food industry, which uses all parts of the plant, but in Aromatherapy only the seeds are steam distilled for their sweet, almost peppery smell. Although the vegetable is a food source, it is interesting that “it has been said by some that Fennel essential oil can help balance fluid retention and may help curb the appetite, and therefore, may be helpful in inhalation blends to support weight loss.” So, the oil may be just what you need to keep up with those New Year’s resolutions. The essential oil of Fennel is used as an antispasmodic and stimulant to the cardiovascular and respiratory systems. Clarity and focus can be increased, as the oil is mentally stimulating. It can also be useful for digestive disorders, such as constipation, dyspepsia, flatulence, and gastrointestinal spasm. But, in the Aromatherapy world, it is most known for its assistance with female hormonal imbalances. A massage blend with 2 drops each of the essential oils of Fennel, Clary Sage (Salvia sclarea), and Geranium (Pelargonium graveolens) in one tablespoon of carrier oil can ease PMS, hot flashes, and menopausal symptoms. 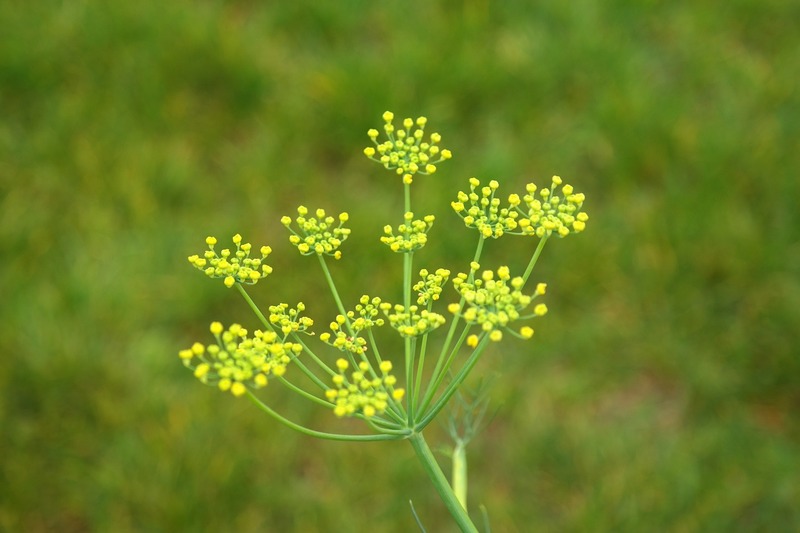 A study was conducted to see if Fennel essential oil could actually reduce menopausal symptoms. The researchers found that “Fennel is an effective and safe treatment to reduce menopausal symptoms in postmenopausal women without serious side effects.” The fact that the essential oil was considered a safe alternative treatment is a win for Aromatherapy. On another safety note, Fennel essential oil use is contraindicated in pregnancy, breastfeeding, endometriosis, estrogen-dependent cancers, and children under the age of 5. Be sure to heed these warnings to help you fully enjoy this wonderfully aromatic essential oil.